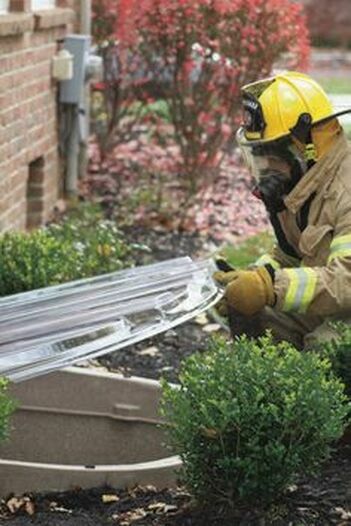 Energy Efficient Replacements is Granger, IN's premier Egress Window Installation Contractor. In most cases installation only takes 1 Day! Contact us today for FREE No Pressure Estimate. ​Bonus: 18 Month Same As Cash Financing! Energy Efficient Replacements is a family-owned business that takes pride in providing long-term, high-quality solutions to every homeowner. Our expertise makes the process as simple as possible for every homeowner. ​For most, your Edwardsburg, MI home is one of the largest investments you will make in your lifetime. Your home is a source of pride and accomplishment, which is why our team will walk you through each procedure and is available to answer your questions throughout the entire project. 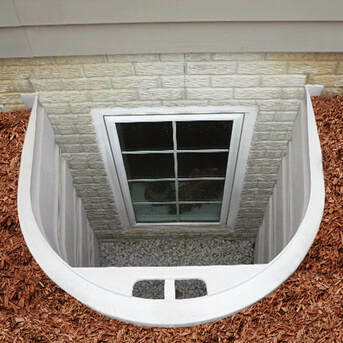 If you need egress windows installed, give EER a call and ask for a free consultation. Energy Efficient Replacements team are experts at turning existing basements into beautiful warm living areas enhanced with natural sunlight by installing an Egress window(s). We install premium products that are Energy Star certified and meet the IRC egress codes. Energy Efficient Replacements uses a complete selection of basement and egress products making the purchasing experience easy and efficient. We offer a variety of windows, frames, wells, covers and accessories that are system integrated for custom installations.